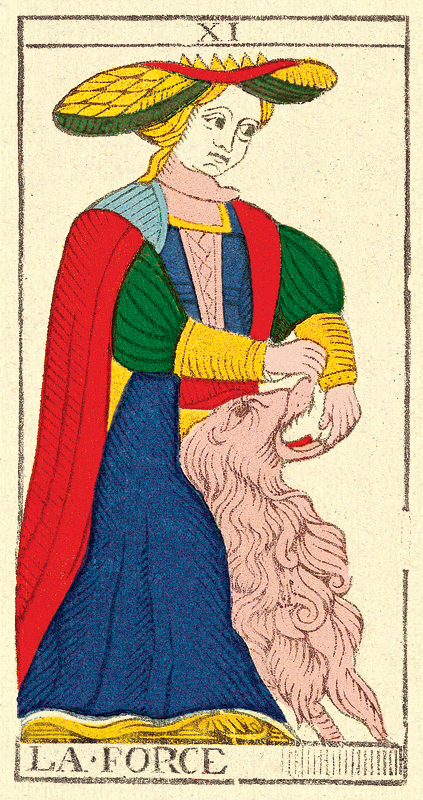 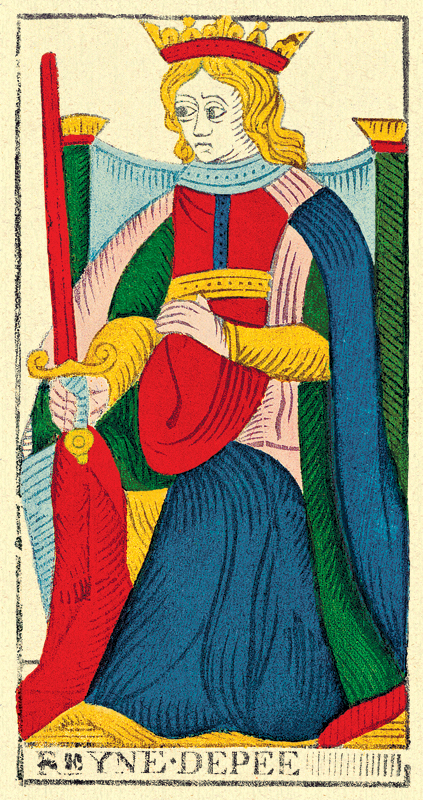 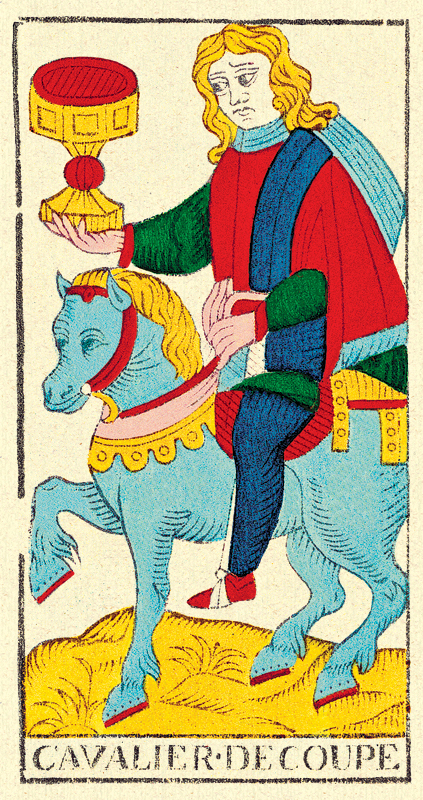 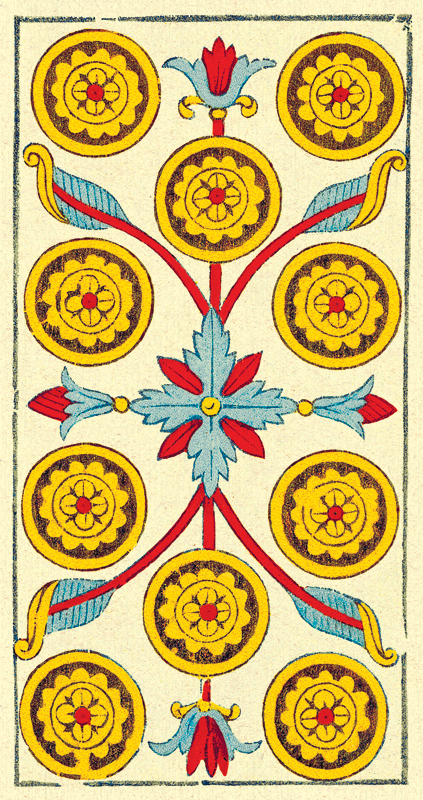 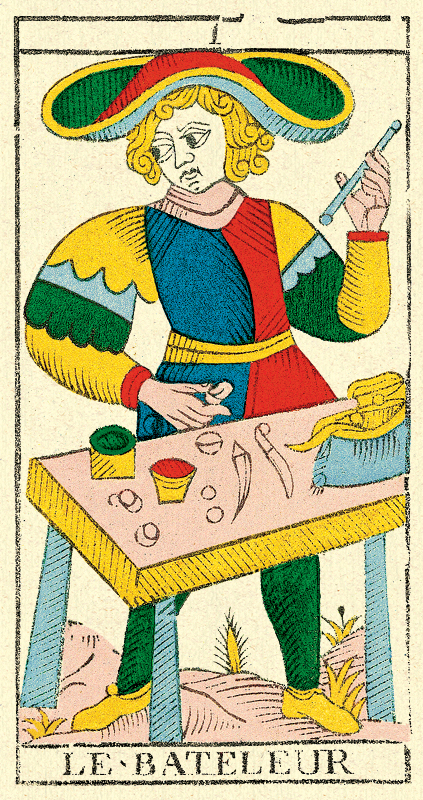 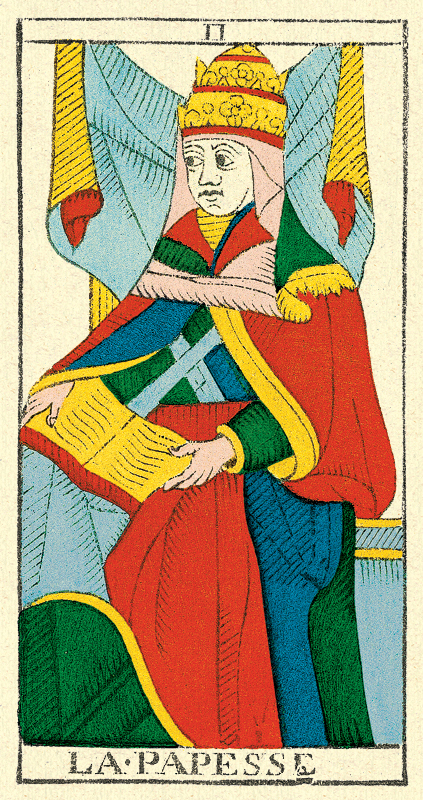 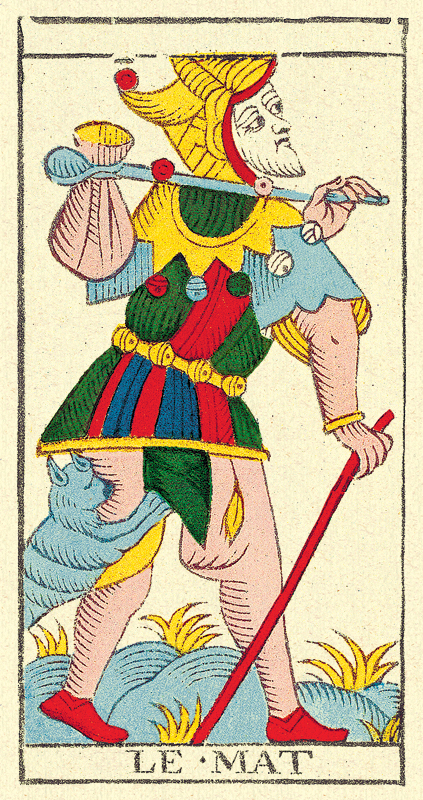 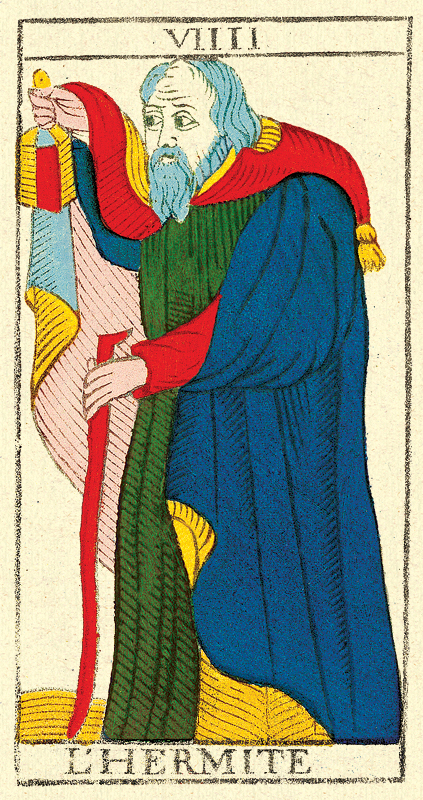 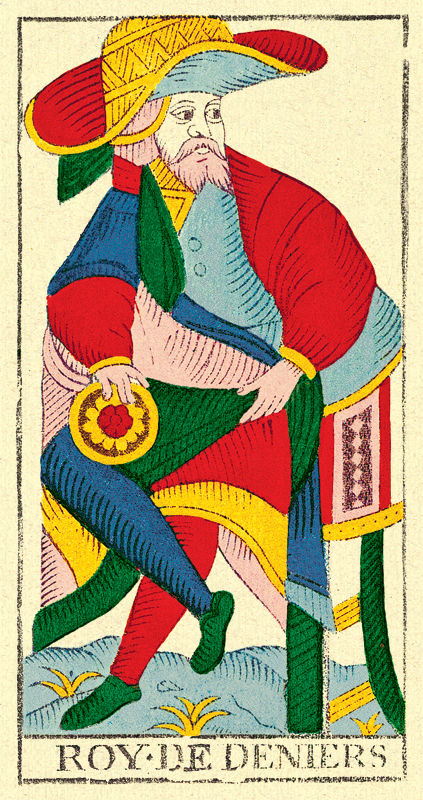 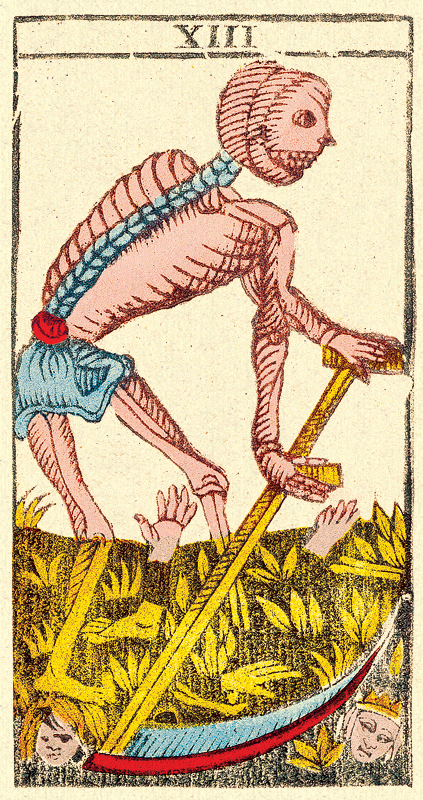 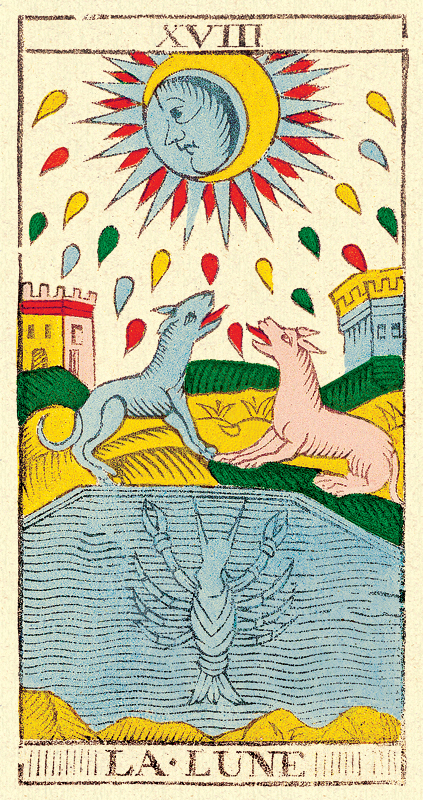 Limited edition of 1500 copies of the Most reknown of the tarots said “of Marseilless” type II, supposeddly realized in Marseilless, France, in 1760 by Nicolas Conver, master card maker in Marseilless. 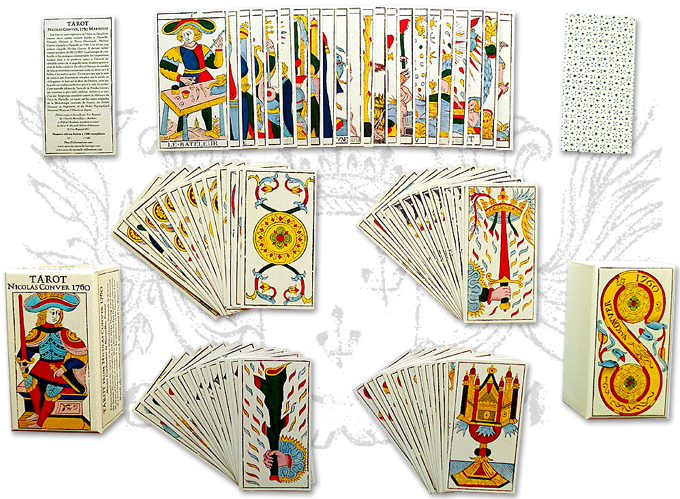 This edition is based on the copies of the Bibliothèque Nationale de France, the British Museum in England, and the Miike Playing-Card memorial Museum of Omuta in Japan. 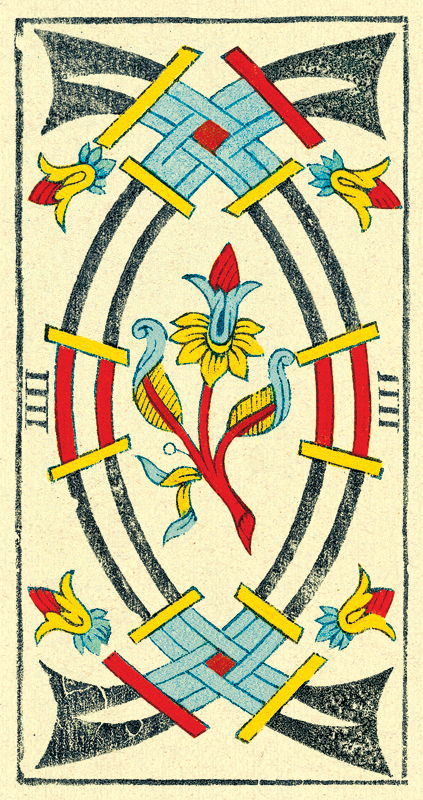 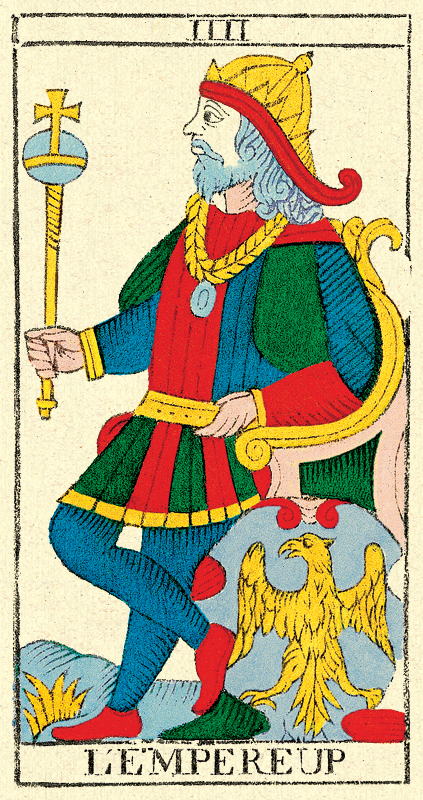 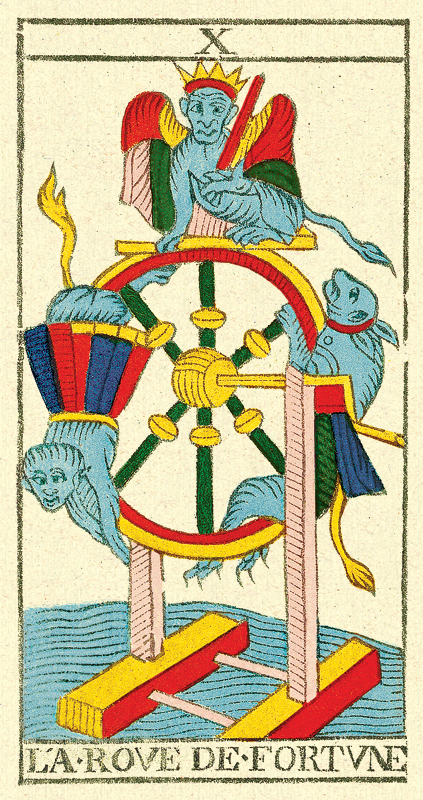 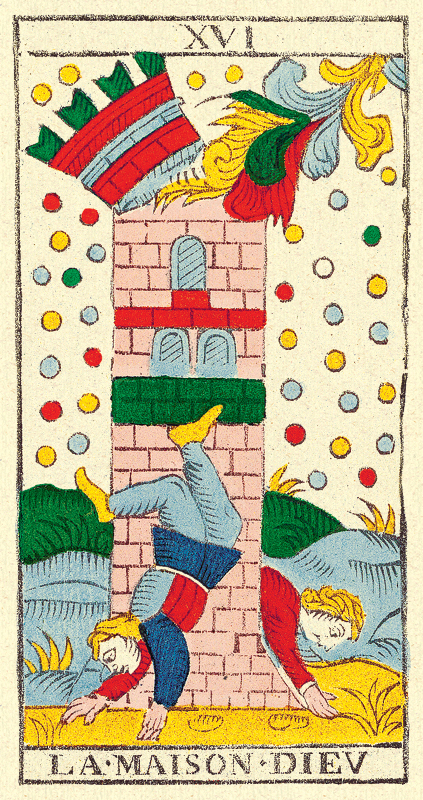 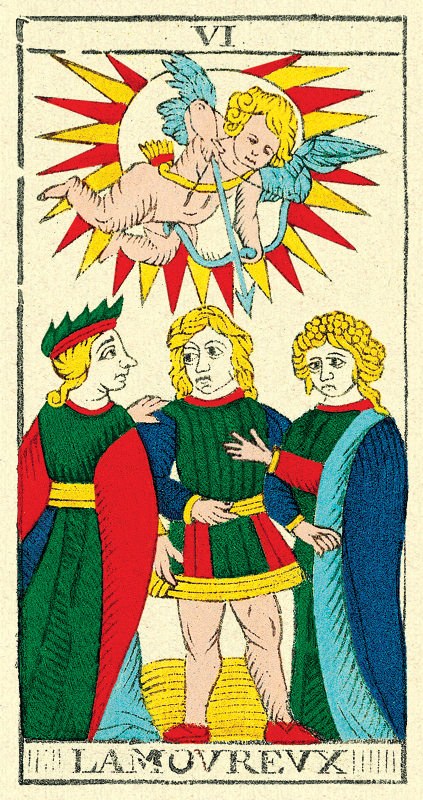 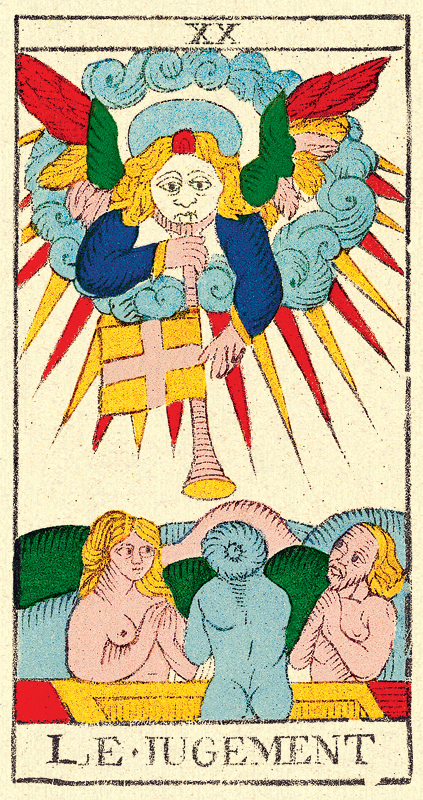 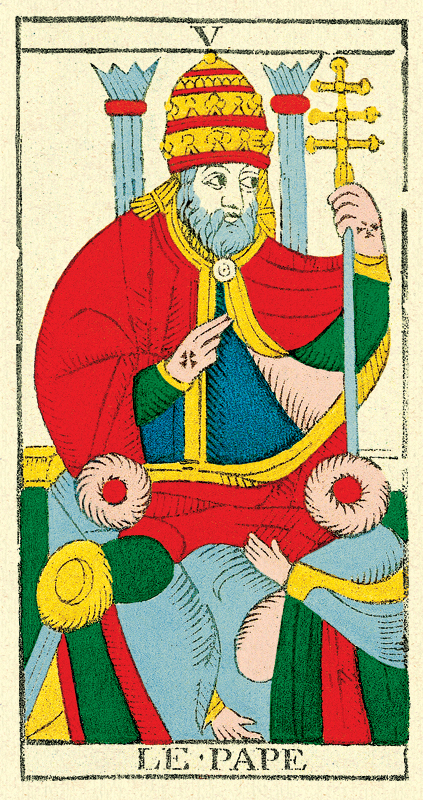 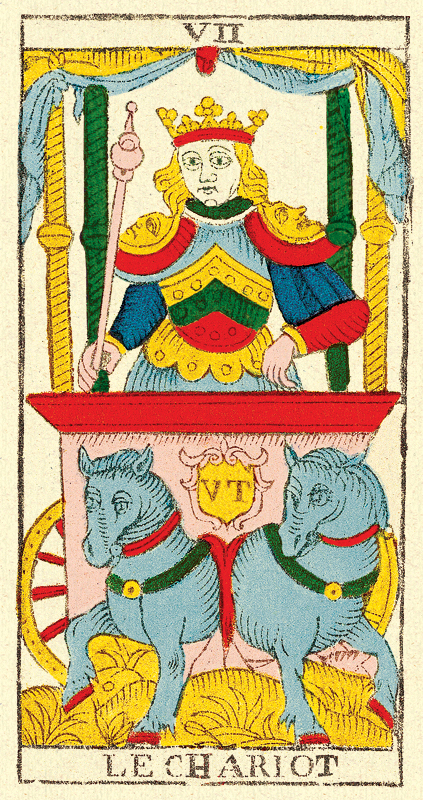 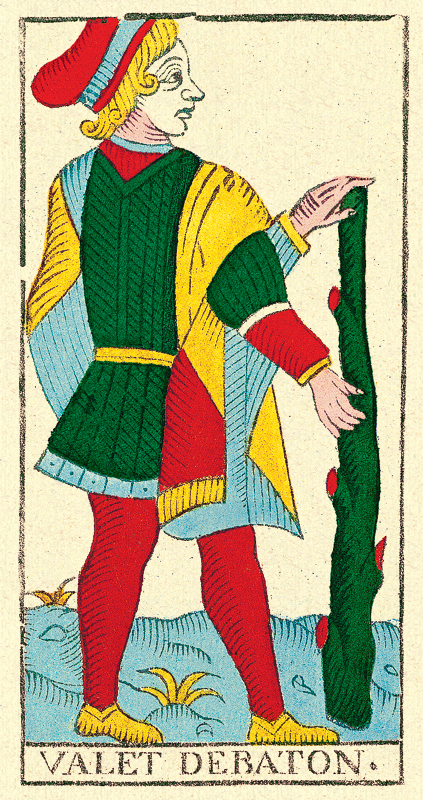 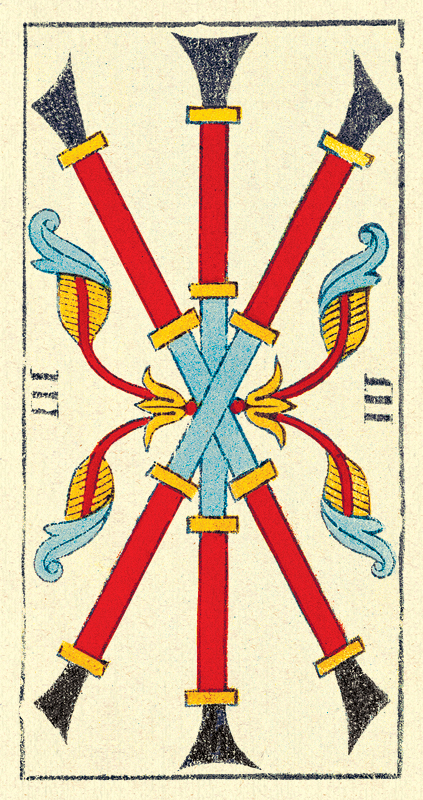 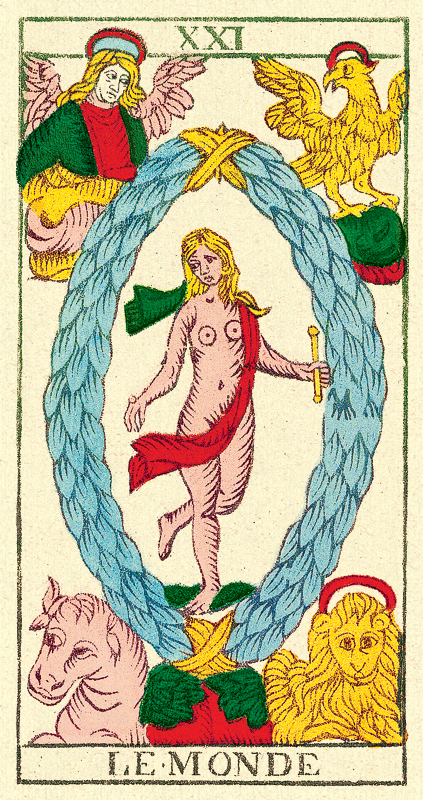 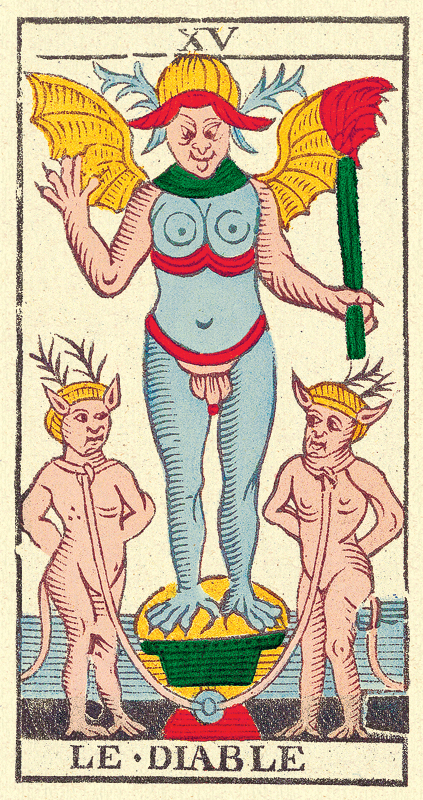 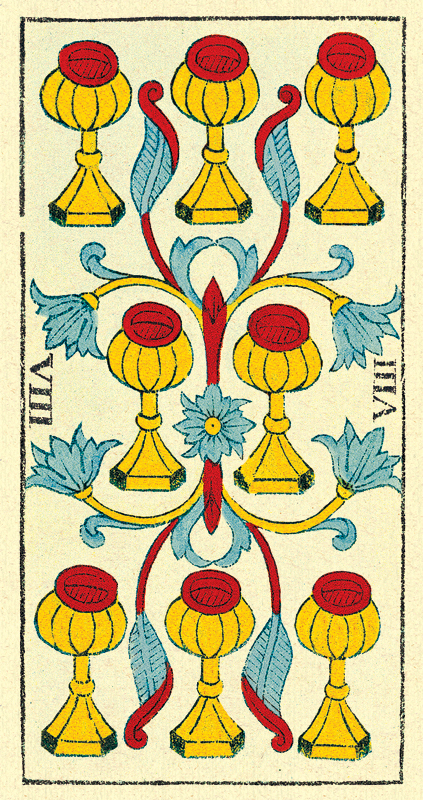 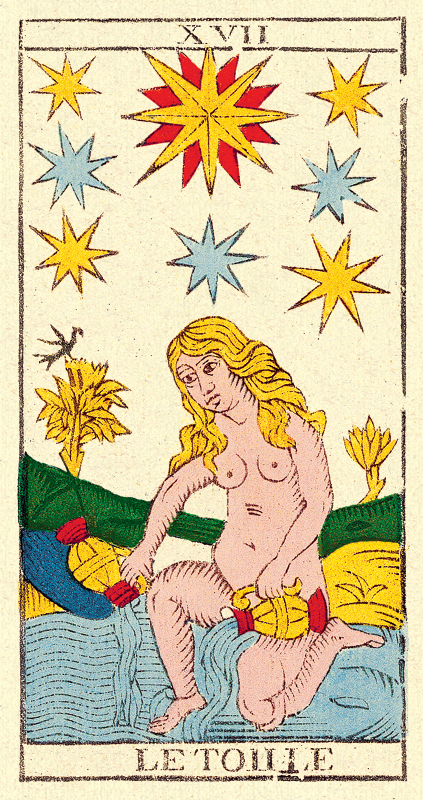 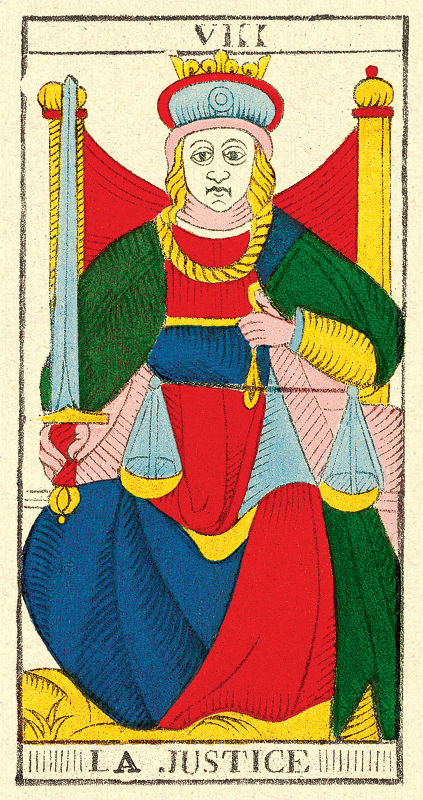 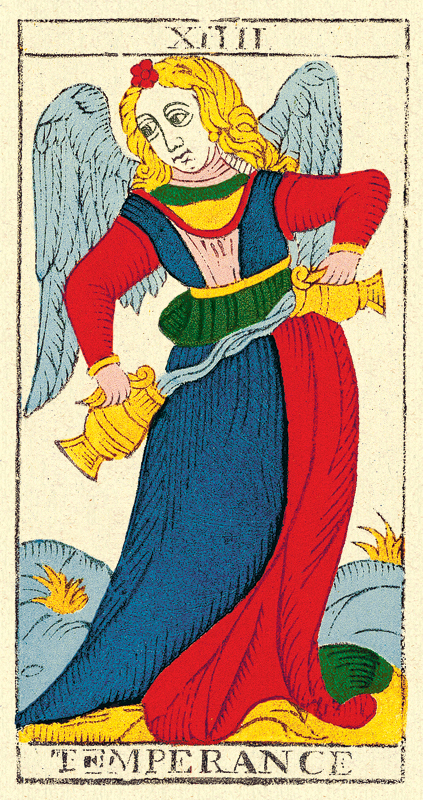 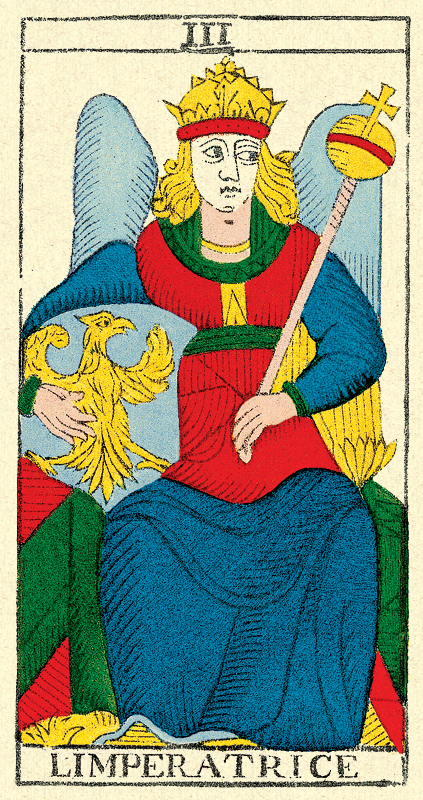 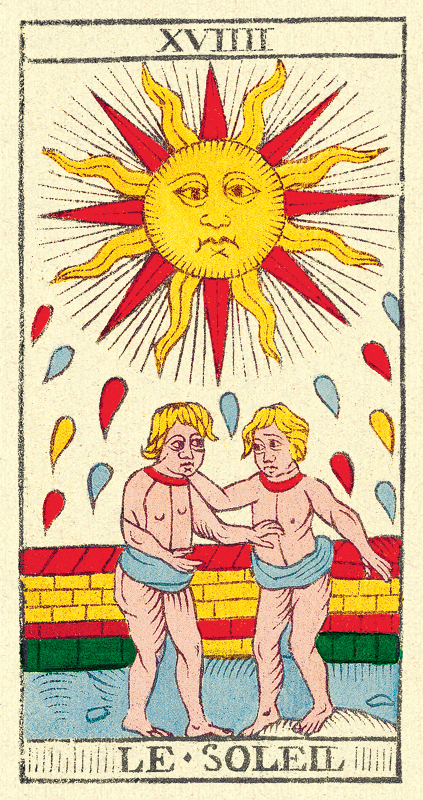 This edition constitutes the first faithful return of a game for a long time considered as the reference of the Tarot of Marseilles.